Για να ζητήσετε ένα πακέτο τύπου και περισσότερες πληροφορίες για την ταινία: παρακαλούμε στείλτε μας email στο Τμήμα Τύπου. BELRIN – THE WINTER will be screening at the European Film Market of the Berlin International Film Festival 2015. ATHENS – To mark the Greek cinema release of new UK/Greek production THE WINTER, award winning production company MELANCHOLY STAR today announced that their new fantasy feature film will premiere to the public in Athens on Wednesday 10th December before a general release at Trianon and Oneiron cinemas. The premiere will be presented by B.D FOXMOOR and the screening will include a live set by ACTIVE MEMBER/LA BRUJA MUERTA who will showcase the engrossing soundtrack 'O XEIMΩNAΣ'. 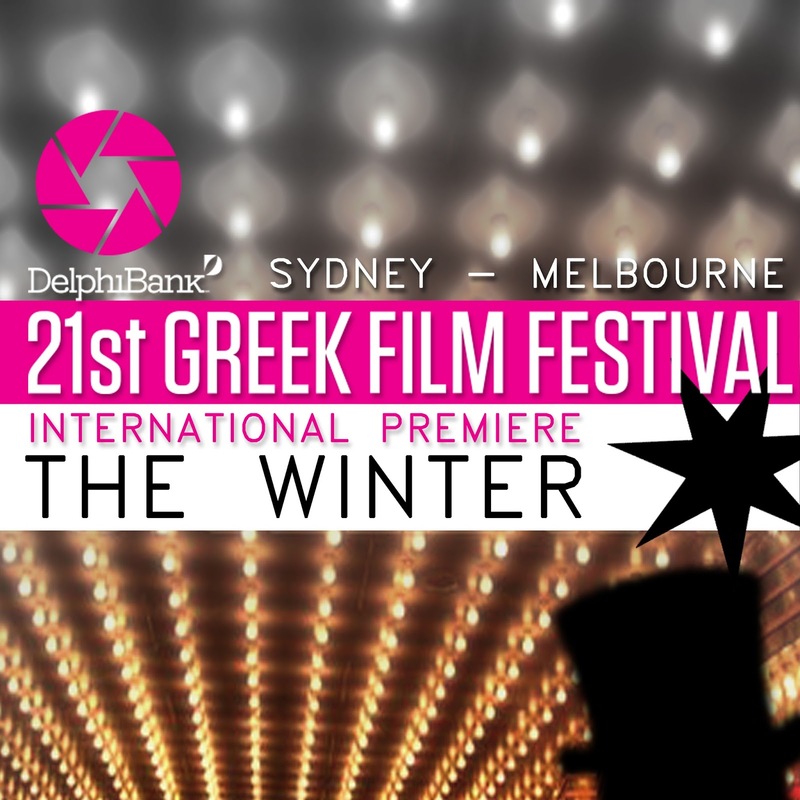 With the Delphi Bank Greek Film Festival just around the corner, award winning production company Melancholy Star are delighted to announce that their new fantasy feature film THE WINTER will have its International Première in Melbourne on Thursday 16th October, with a further screening on Monday 20th at Palace Cinema Como. The London based company will also have their much anticipated debut screened in Sydney at the Palace Norton Street Cinema on the same dates. 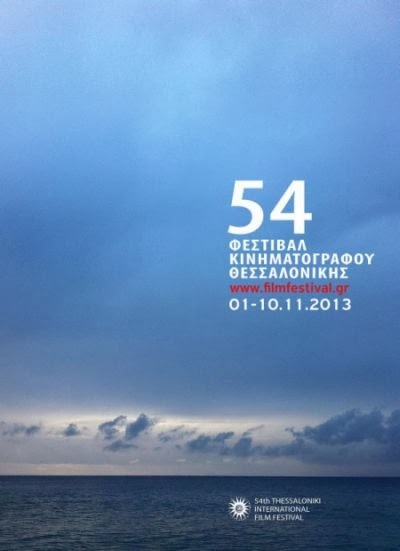 The work of designer Elizabeth E. Schuch was nominated for 'Best Scenography' in the 2014 Hellenic Academy Awards. Combining found locations with the visual effects enhancements by director Konstantinos Koutsoliotas, and the beautiful cinematogrpahy of DOP Kuba Kossak, the design was created on a shoe-string budget, relying on resourcefulness and the unique atmosphere of the location. Currently 'The Winter' is in Complete. Worldwide distribution rights and festival slots are available for 2014/2015. The Production Company is boutique VFX/Production studio Melancholy Star, based in London, run by producer/director duo Elizabeth E. Schuch & Konstantinos Koutsoliotas, both film creatives with a heavy art background. The film was shot on location in Siatista (18 days) and in London (6 days). 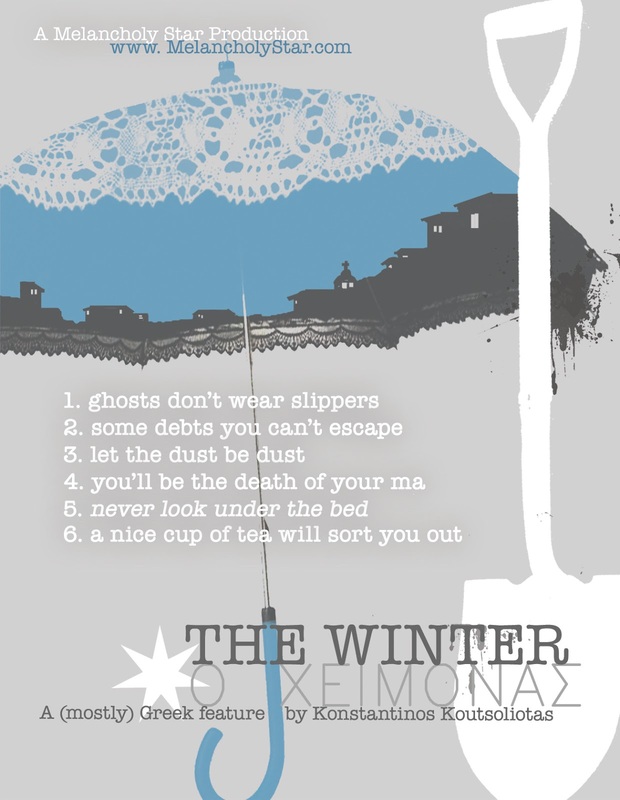 Using self-funding and an inherited haunted house location, Konstantinos and Elizabeth developed a script using family ghost stories and traditions. Using elements of fantasy and magical realism, the story unfolds in the past and present simultaneously, leaving the audience to discover what is real and what is the product of the imagination.